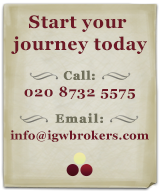 IGW Brokers buys, sells and brokers fine wine. It’s that simple. We don’t deal in unnecessary industry jargon, and our approach is straightforward and friendly, not complicated and stuffy. 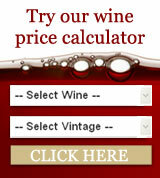 We aim to get the best wines for you at low prices, to secure the best wine offers from the best fine wine regions, and help you to get the most out of your fine wine collection. Fine wine is about passion – and our passion drives us to deliver a truly exceptional service that our customers will talk about.